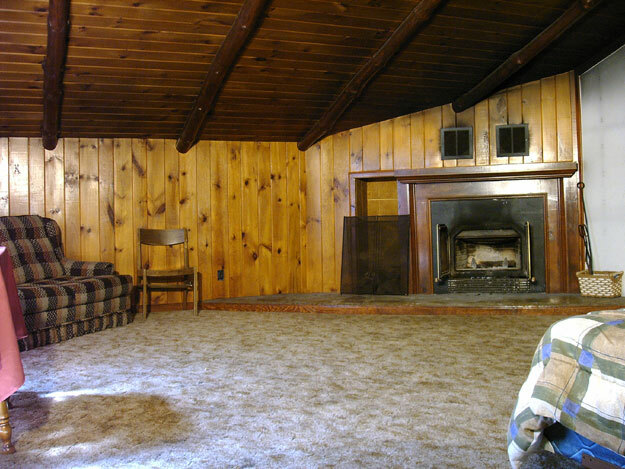 children's parties, family gatherings, and group overnights. 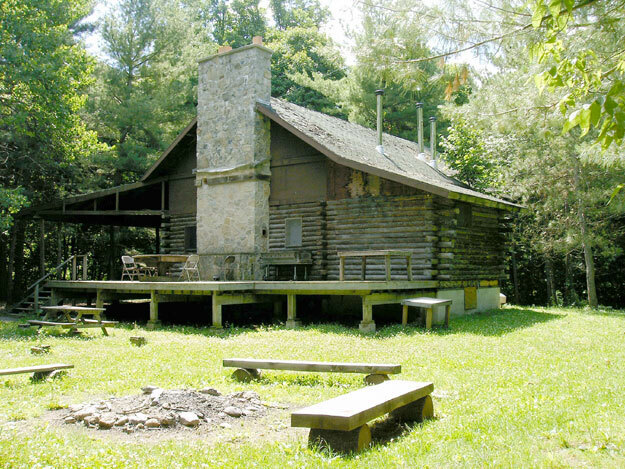 The Whitetail Cabin is on the second floor. 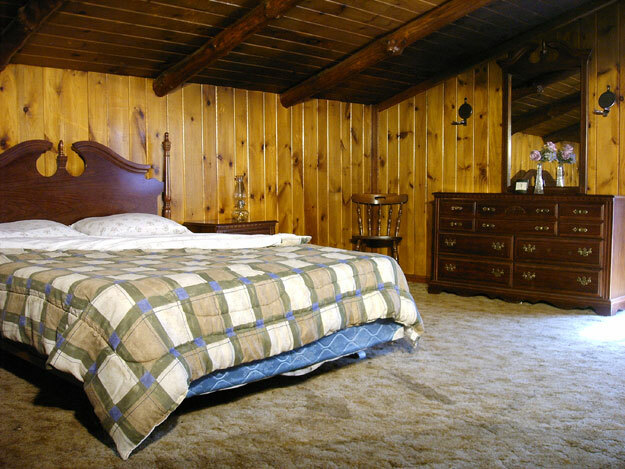 Located on the second floor of the Whitetail Lodge, the Whitetail Cabin offers a cozy couch, fireplace, double bed, dinner table for two and a dresser.